I found this book on my recommendations from Amazon. And I love the book, the story line and the writing style. It is great and I couldn’t put the book down. The only thing I didn’t really like was that the MC likes attention, nothing wrong what that. Only it was a little shallow in my opinion. 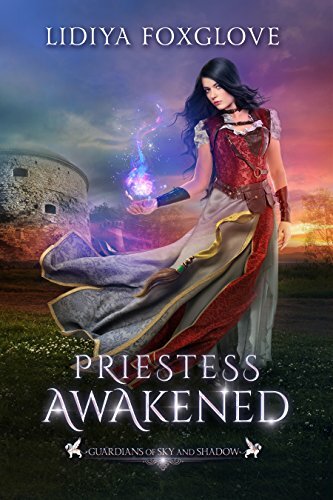 Still she grows throughout the book and takes her role of priestess serious. Who wouldn’t, four man who will love you and worship your body. Sounds fun. I liked how the story went and how they find out more and more things, the plot twist are great, didn’t see them coming and I liked that my hopes that I had for what would happen came true for one or two things. It is a fun read and certainly worth reading it.